We spent a day in New York City and ate at a wonderful little Italian restaurant named Il Piccolo Bufalo. Both Amanda and I ordered the pesto and their version was surprisingly quite tasty. 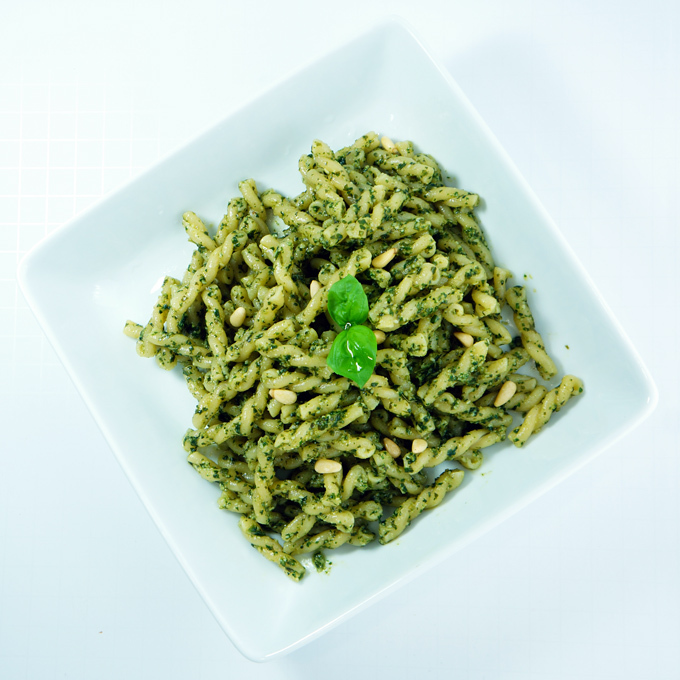 So today we decided to post our own family pesto recipe. 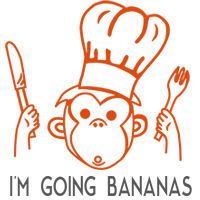 Our family has many different versions and they originate from different regions of Italy. This recipe comes from our mom’s cousin, Emilio Botto, who is outright inspirational in the kitchen. 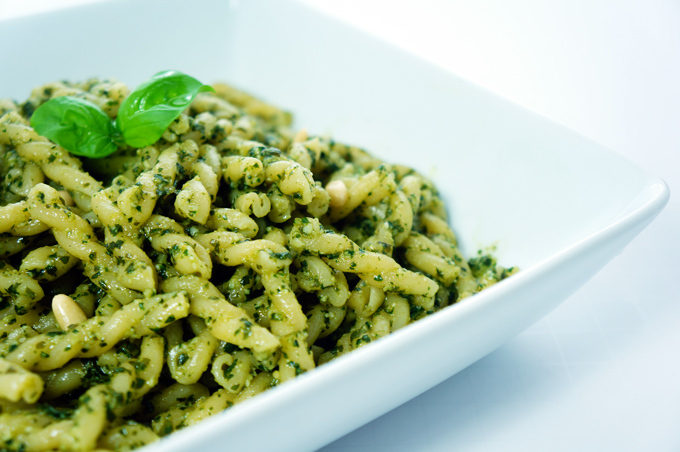 His Genovese style pesto is without a doubt our personal favorite. We hope to bring you many more of his recipes in the future. 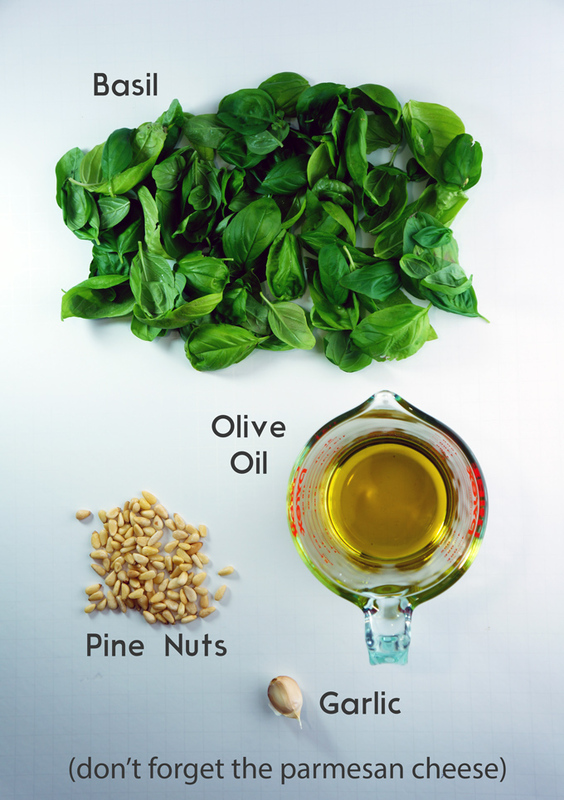 Blend the garlic, olive oil, pine nuts and salt. Add the basil to the mixture and blend until basil leaves are completely chopped. Remove mixture from blender and place in a small bowl. Stir in by hand the parmesan cheese.